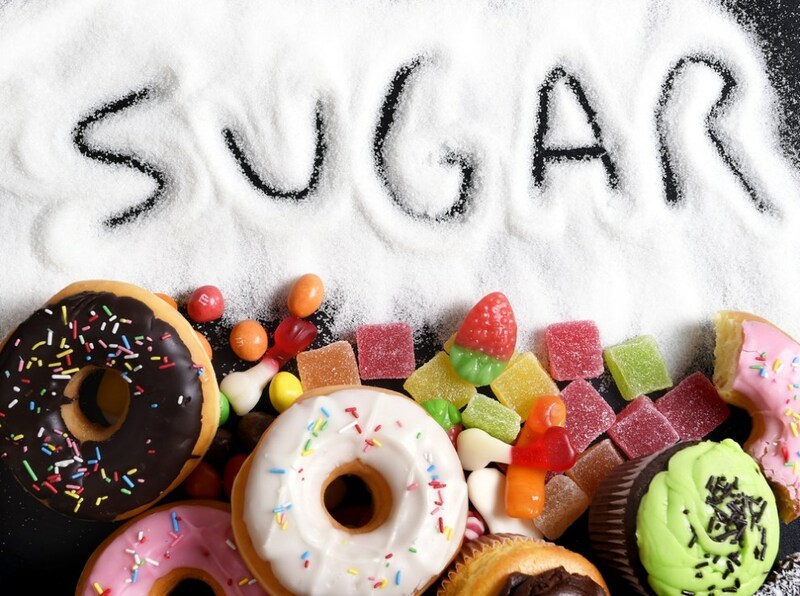 How to overcome your sugar addiction! At one time or another, most of us have felt the craving, that unstoppable craving that drives us to seek out anything sweet and devour it. That unstoppable urge for cookies, cake or ice cream or that fresh baked pie calling to us to finish it off. Why do we overeat? Why does that cookie have such power over us, even though we know it will make us fat and sick? Is it an indication of our moral weakness, a lack of will power, or is it a powerful brain response over which we have little control? Debate has raged recently about whether sugary foods, the over-processed, hyper-palatable food that has become our Standard American Diet is addictive in the same way that heroin or cocaine is addictive. 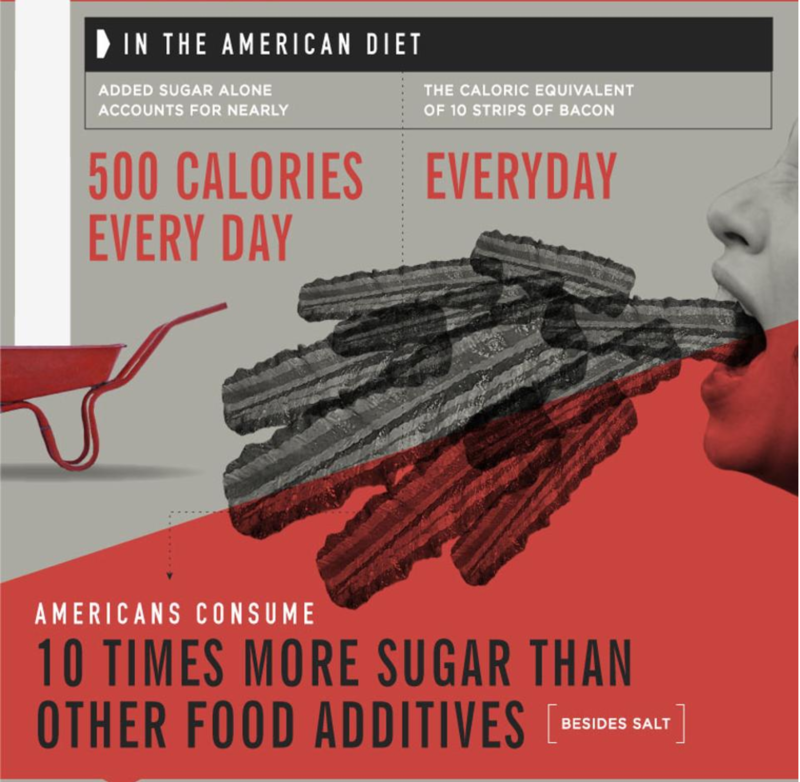 Added sugar in the average American diet accounts for nearly 500 extra calories a day. In just one week that adds up to 3,500 calories. That's the equivalent of 1 pound of stored fat! Let me say that again...on average, the extra sugar in your diet adds up to the equivalent of ONE POUND OF STORED FAT A WEEK. That's a before and after picture of Brittany in the photo below. "I definitely had a sugar addiction." said Brittany “It's in everything and before you know it, you're hooked on it," she said. "I knew I had to get my eating under control, but the whole idea of dieting is such a turn off to me,” said Brit, who spent weeks researching ways she could eat healthier without turning her world upside down. Brittany used Vitality Blend Meal Replacer for breakfast. "I am addicted to Vitality Blend. I use it every morning. It keeps me full, it is super low in sugar, yet sweet tasting and I am energized for hours, plus it costs less than what I was eating before" she said. 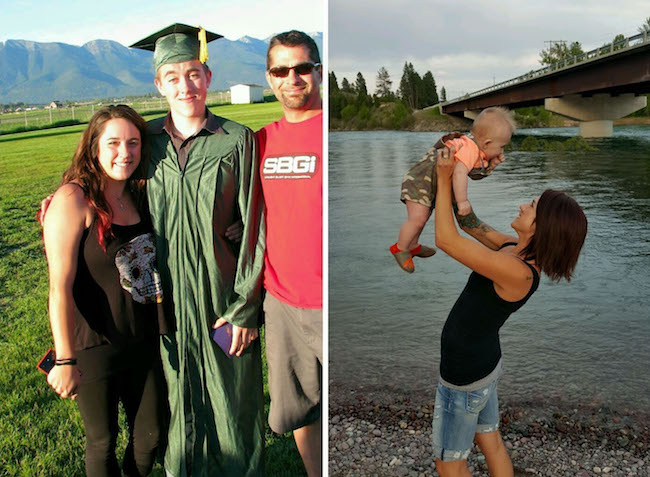 Brit did the Viance Stage 2 Weight Loss Program to lose the bulk of her weight and now she uses Vitality Blend and a mixture of their Protein Bars and Energy Bars to maintain her healthy lifestyle. 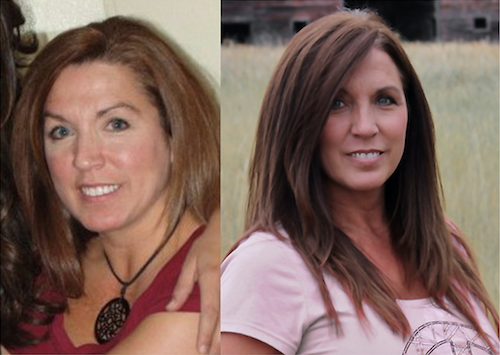 "I found Viance several years ago when I was looking for a way to get healthy again," said Diane. Judging by her before and after photo, I'd say she nailed it! "I didn't have a ton of weight to lose, but I was eating a lot of processed foods that were loaded in sugar. My skin and hair looked lifeless and I was always bloated", she said. 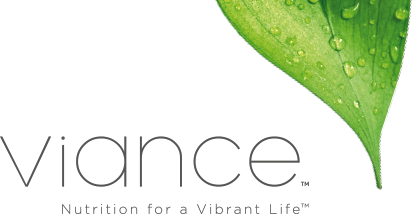 Viance products are packed with essential vitamins and minerals for a healthy body inside and out. They're made from natural, whole-food, gluten-free, non-GMO ingredients and contain no preservatives and nothing artificial. YOU WILL BE AMAZED BY THE ENERGY! 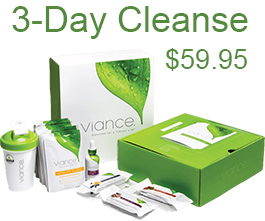 Radiate health, well being and happiness with this 3-Day Cleanse. Most People Lose 10 Pounds A Month! 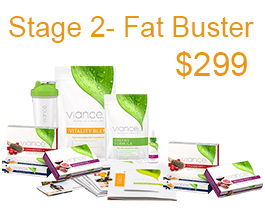 Stage 2 is for serious weight loss and you will probably spend less on food than you do now. Even with the cost of the program! A Simple And Effective Way To Keep The Weight Off! 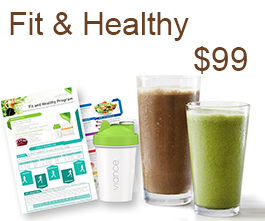 Use the Viance Fit & Healthy Program to keep the weight off and your energy levels high.